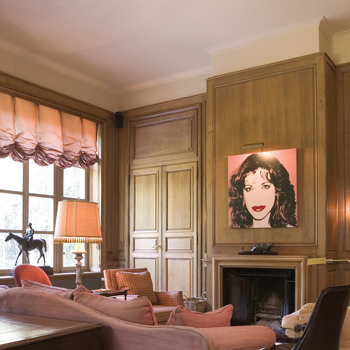 We have a unique selection of luxury creative profiles and decorative accessories. 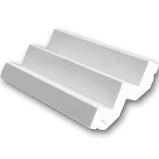 All of our coving selection are made from Duropolymer We have a complete range to provide a total concept with real style - from our coving cornices and panel mouldings, skirting-boards to lighting systems and door furniture, all with that little extra something. 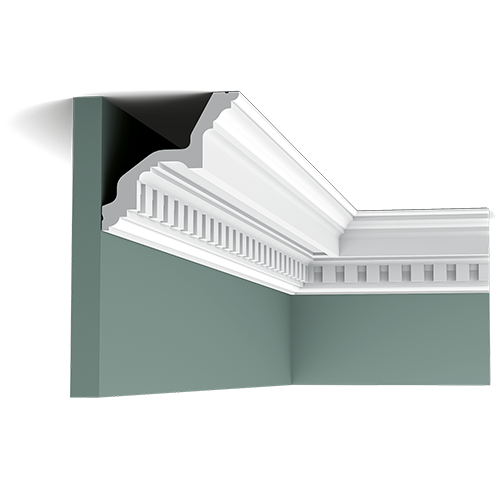 The different mouldings are united in their strong visual impact, which means they help set the tone of your interior with their striking looks and contours or their conspicuous dimensions. In short, the ideal way to put that out-of-the- ordinary finishing touch to your decor. 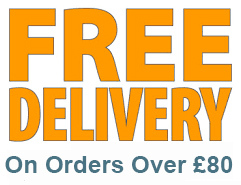 And what is more, we are continually adding innovative ideas and creations from top designers. 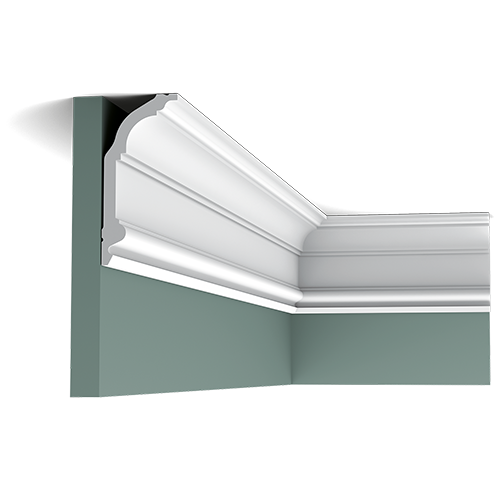 One of the most popular cornice. A timeless classic. A deep and intricate floraland foliage pattern, particularly suited to traditional decor and period style rooms. A classic cornice with dental blocks inspired by Georgian/Edwardian styles. 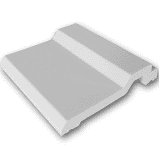 Check also C422. A similar linear profile related to the C213. Exists in Flex. 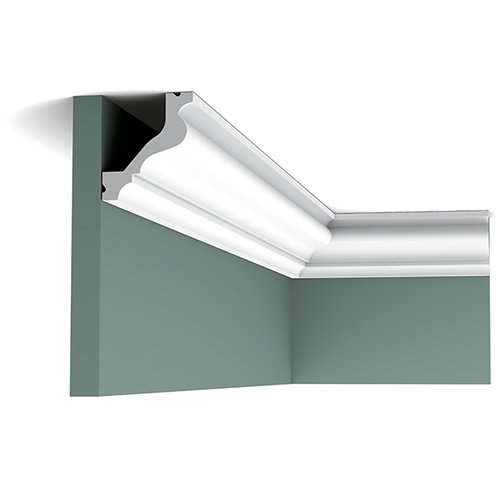 Flex profiles are really versatile and the finish is far superior to anything one could ever achieve with timber. 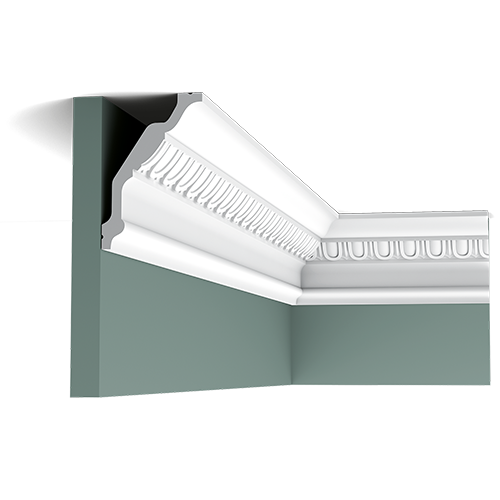 A contemporary model with traditional inspiration and a decorative design, inspired by classical master pieces, adorned with fine details, that can bring back the character of a renovated house or contrasts with modern elements to enrich any setting. 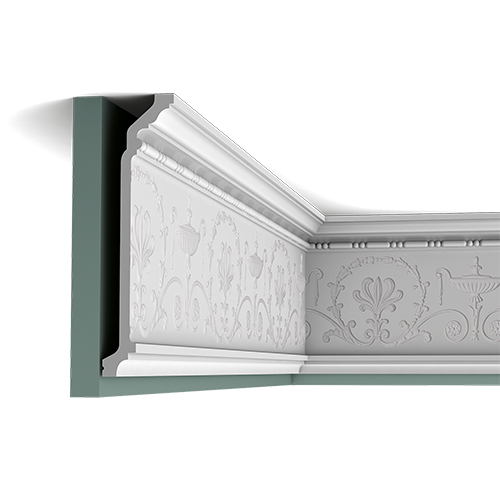 Swag with bow design for this romantic cornice. Exists in Flex. 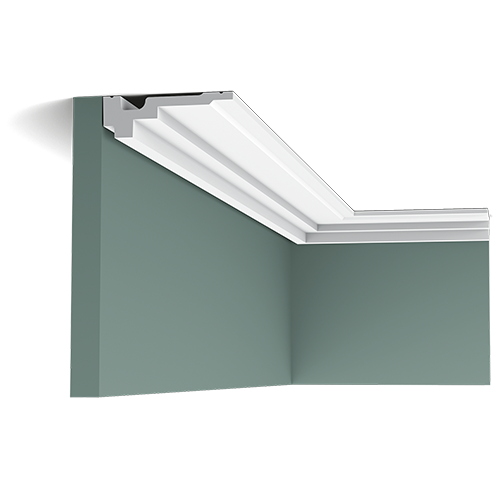 Flex profiles are really versatile and the finish is far superior to anything one could ever achieve with timber. 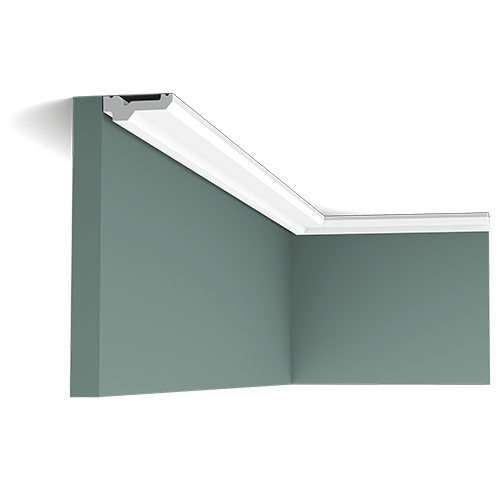 A shallow linear coving reaching across the ceiling. A classic. 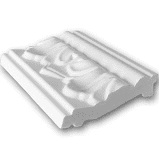 A best-seller which has been very successful for a number of years. Exists in Flex. 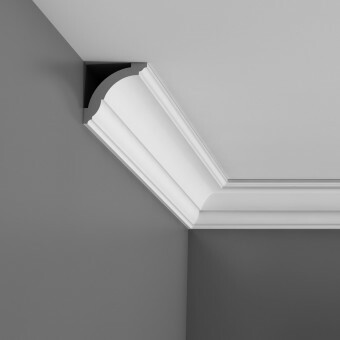 A small coving with a classic linear pattern. Exists in Flex. Flex profiles are really versatile and the finish is far superior to anything one could ever achieve with timber. The simplest form of coved moulding, common in the 30s. Exists in Flex. 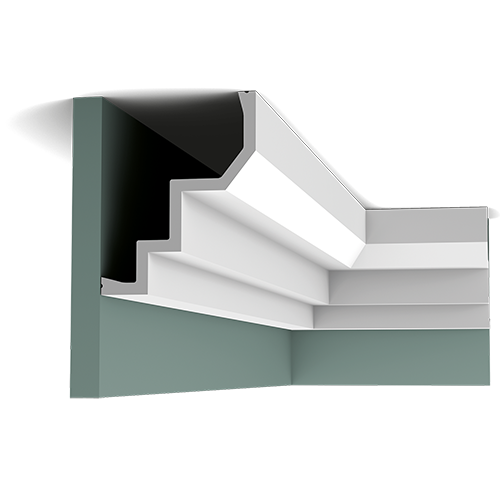 Flex profiles are really versatile and the finish is far superior to anything one could ever achieve with timber. 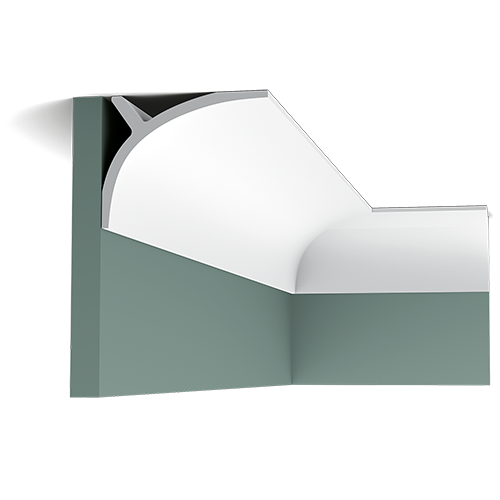 A simple yet refined model. Exists in Flex. 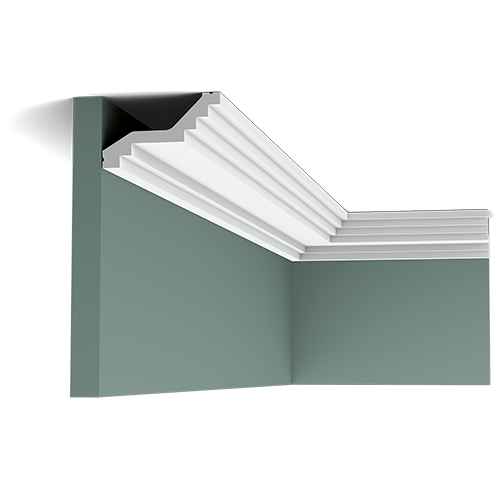 Flex profiles are really versatile and the finish is far superior to anything one could ever achieve with timber. 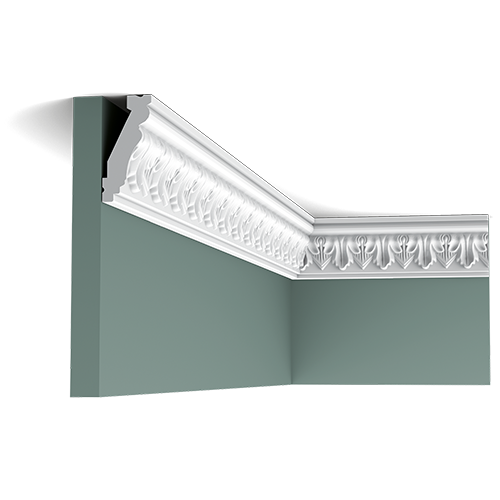 A strong, bold art deco inspired cornice. 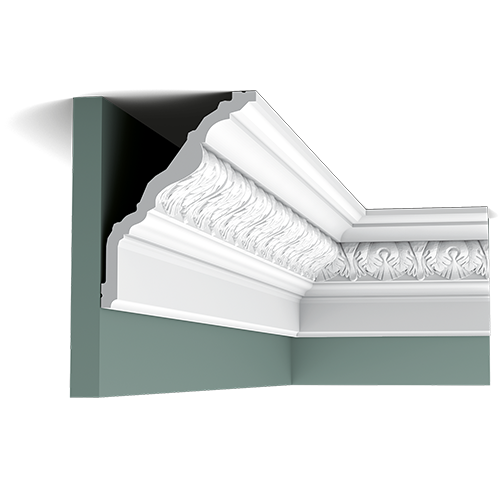 A classical, ornamented art deco inspired cornice. 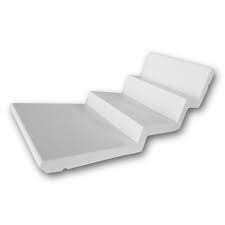 These substantial sizes are ideal for larger rooms. Exists in Flex. 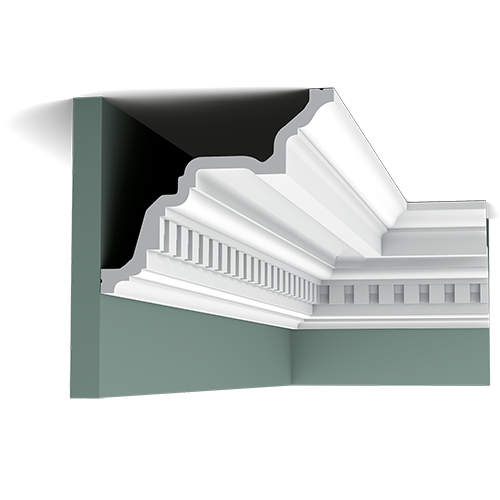 A classical architecture elongated oval design. Exists in Flex. 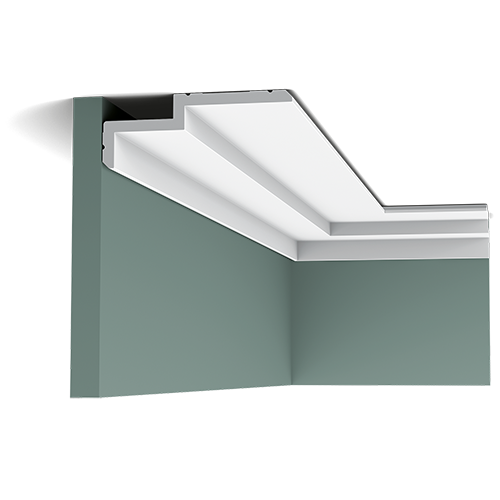 Flex profiles are really versatile and the finish is far superior to anything one could ever achieve with timber. 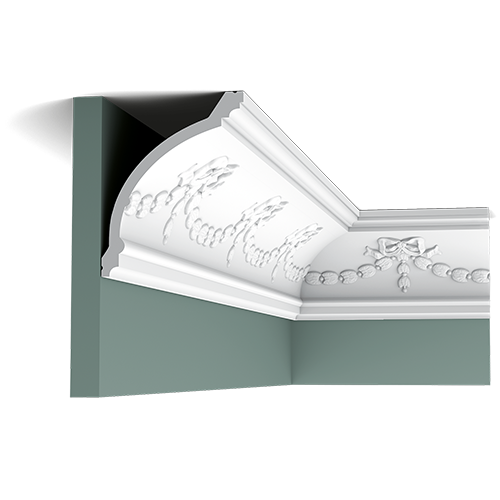 A beautiful flower- and foliage pattern cornice. Exists in Flex. 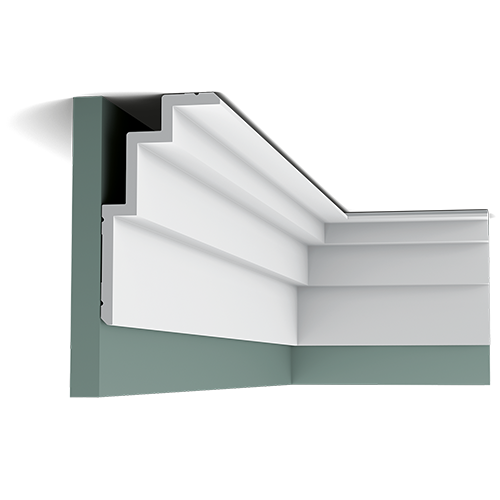 Flex profiles are really versatile and the finish is far superior to anything one could ever achieve with timber. 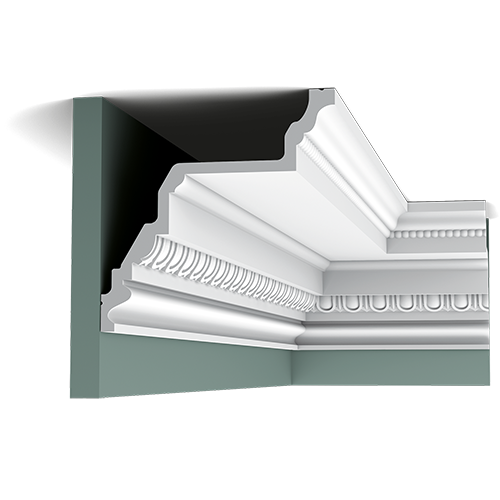 Classical ribbed cornice. 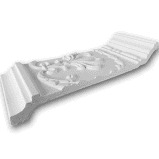 Exists in Flex. 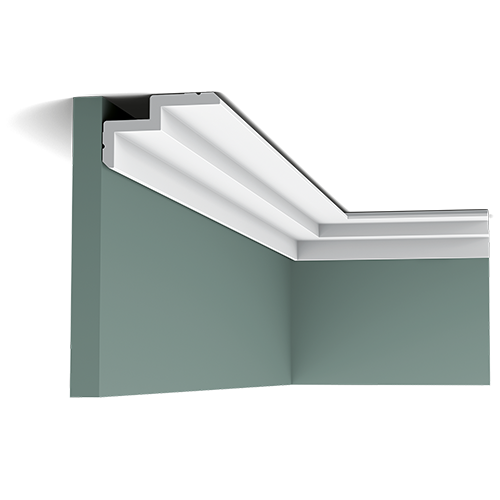 Flex profiles are really versatile and the finish is far superior to anything one could ever achieve with timber. 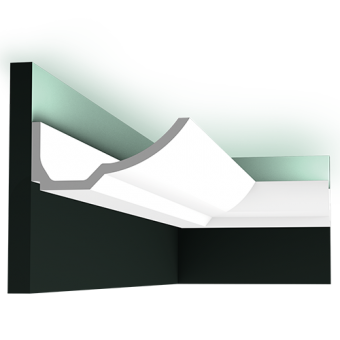 The perfect base - in combination with other profiles - to achieve an unique and original style. 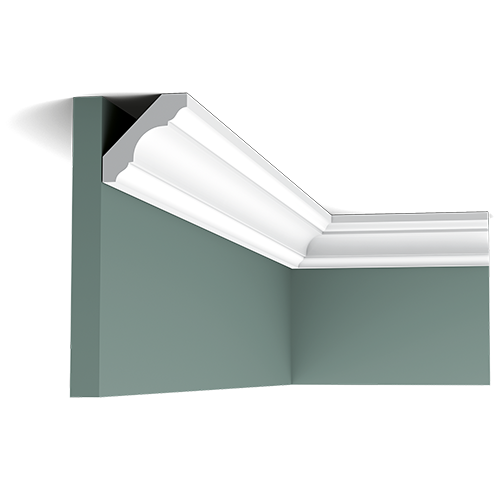 Ideal with C211, C212, C213 or C321. 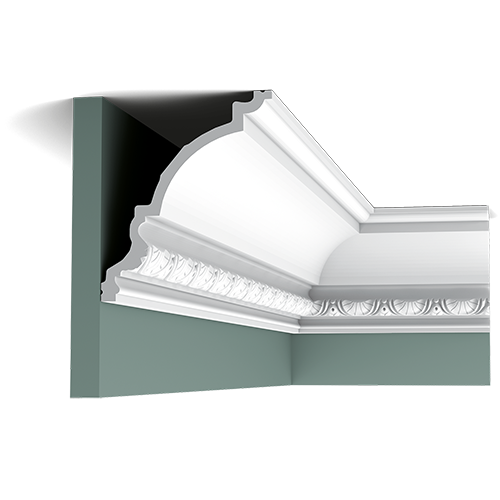 One of our largest and most classical cornices, breathtakingly royal. 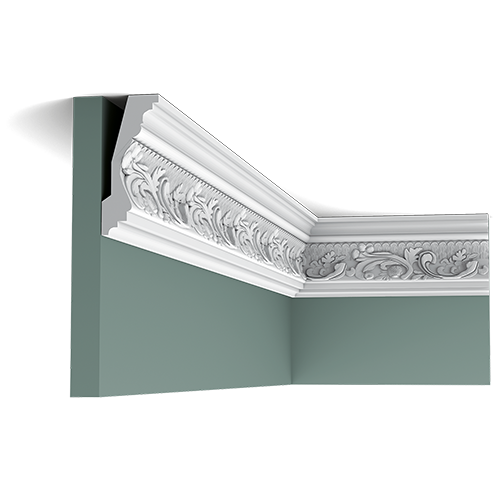 Large frieze, ideal to create late Georgian wall design, and suitable for rooms with high walls. This flat profile belongs to The Cotswolds family to fit into grand projects and spaces like hallways or long narrow rooms. 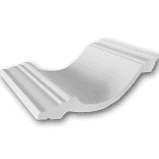 A small but elegant profile. An elegant shallow cornice extending accross the ceiling. 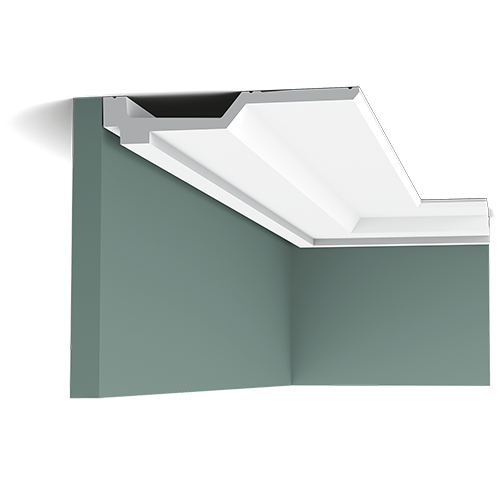 This XL profile has been created as part of The Cotswolds family to fit into grand projects and spaces. 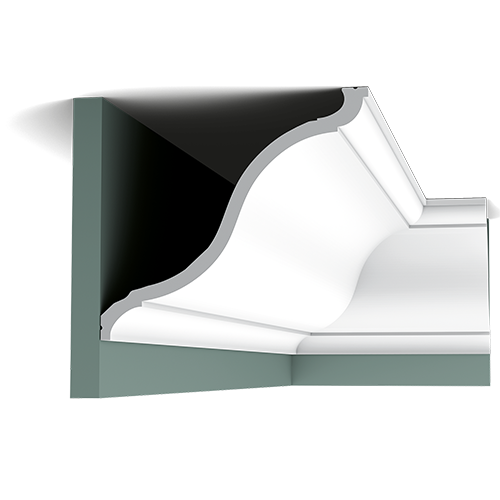 A classic swan-neck profile. 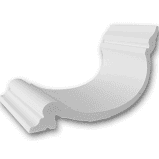 Did you know: the S curve with its broken angle is also named the Flemish scroll and was popular in the 17th century during the Flemish Renaissance. 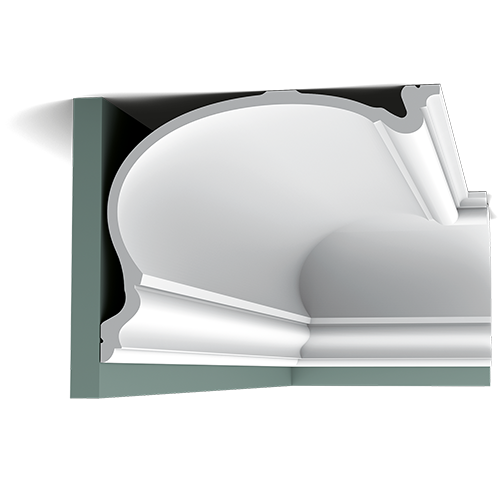 This swan-neck profile belongs to the Majestics family to fit into grand projects and spaces. 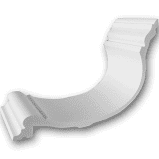 Did you know: the S curve with its broken angle is also named the Flemish scroll and was popular in the 17th century during the Flemish Renaissance. 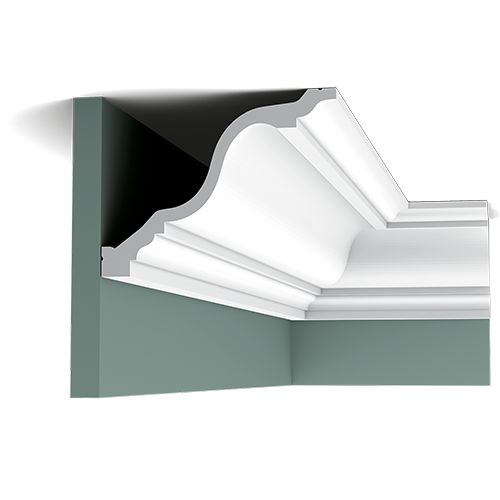 This XL swan-neck profile has been created as part of the Majestics family to fit into grand projects and spaces. 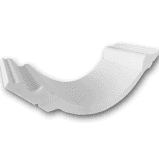 Did you know: the S curve with its broken angle is also named the Flemish scroll and was popular in the 17th century during the Flemish Renaissance. 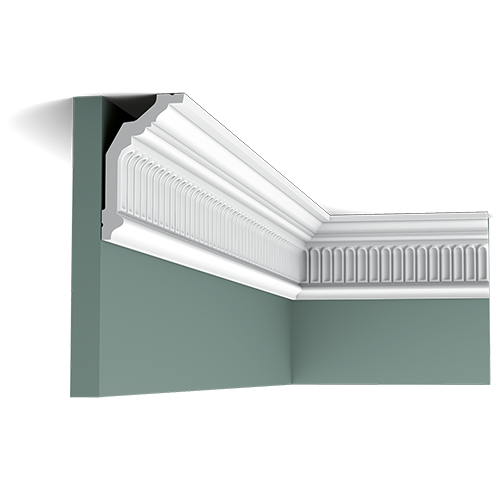 A classical XL profile to fit grand rooms. 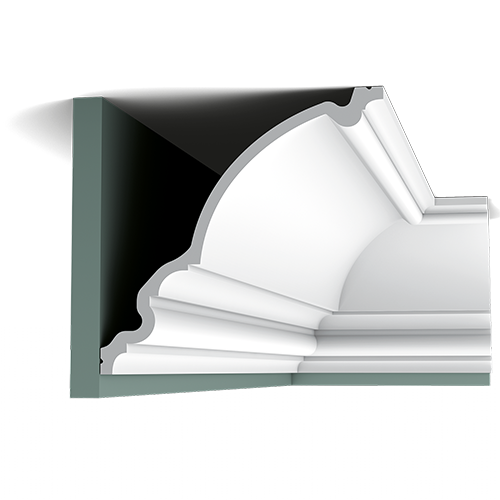 A statement coving. 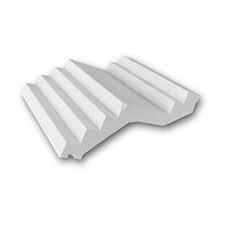 This XL profile has been created as part of the Majestics family to fit into grand projects and spaces. 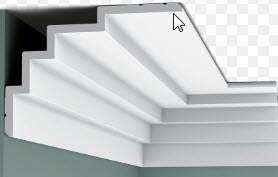 Can be installed to other way round. 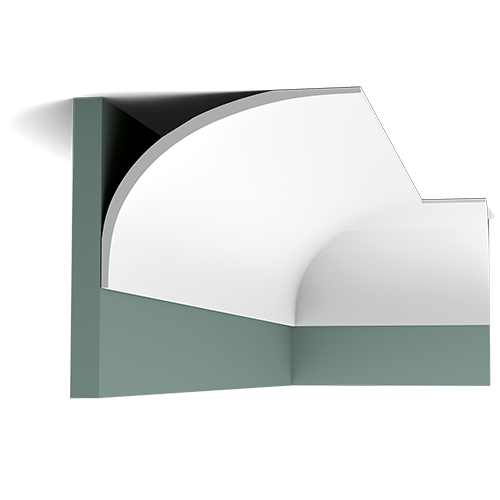 This XL profile has been created as part of the 'Canterbury's' family to fit into grand projects and spaces. The big brother of C217. 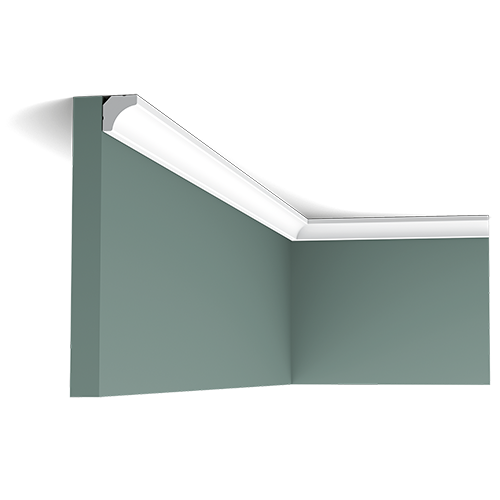 This XL profile has been created as part of The Cotswolds family to fit into grand projects and spaces. The big brother of C321. 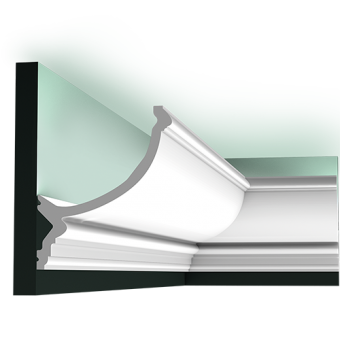 A stunning cornice that extends far down the wall. 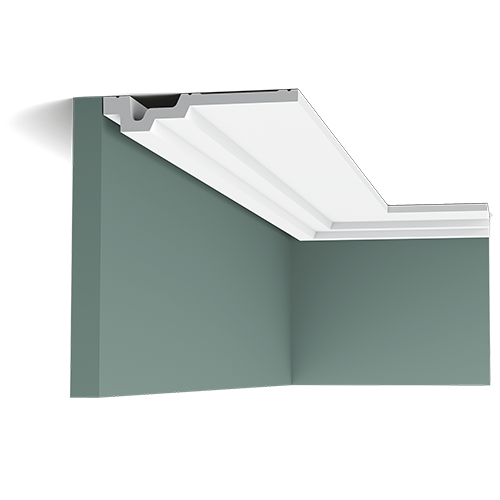 This XL profile has been created as part of The Cotswolds family to fit into grand projects and spaces. 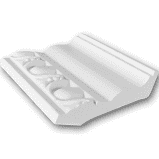 Inspired by authentic design and made with the latest technology. The C342 is equipped with an extra gluing board. 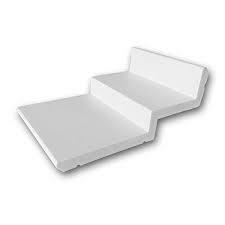 This way it can alternatively be used as a ceiling profile, apart from the wall. 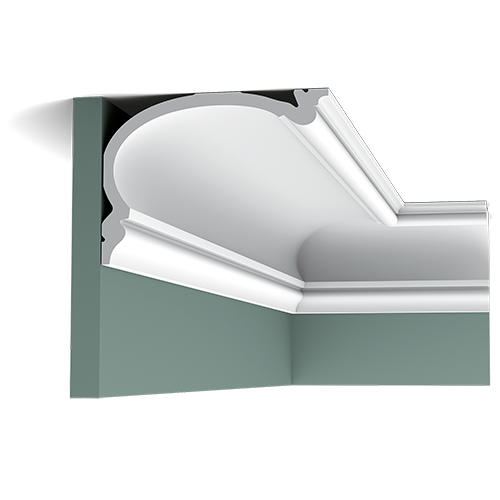 A family of four deeply curved cornices inspired by the rich English heritage of country houses. 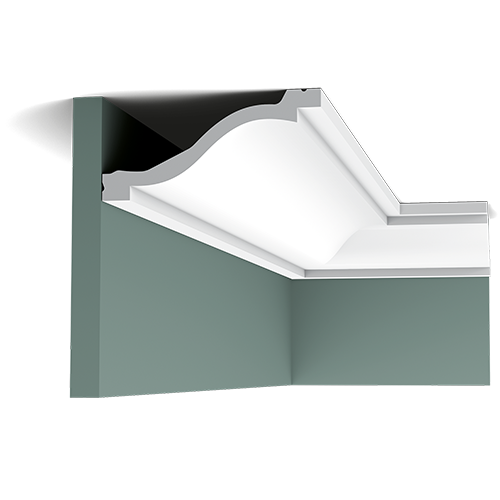 The deep, asymmetric curve gives the cornice an even more pronounced sense of depth for an extra-dimensional effect. 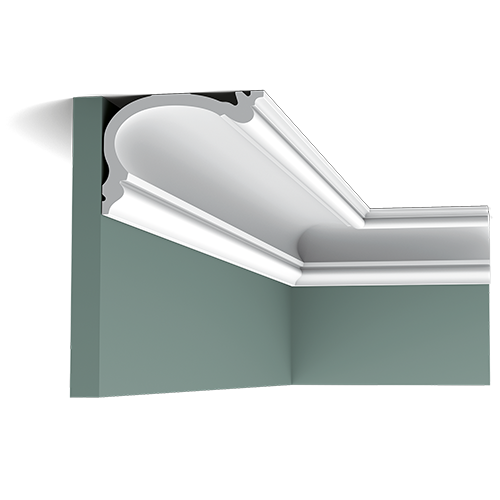 The 2nd largest cornice in this family of deeply curved profiles inspired by the rich, traditional English heritage of country houses. 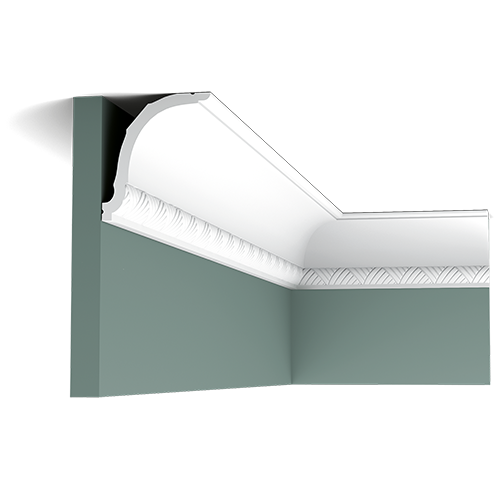 C344 Cornice NEW for 2015. 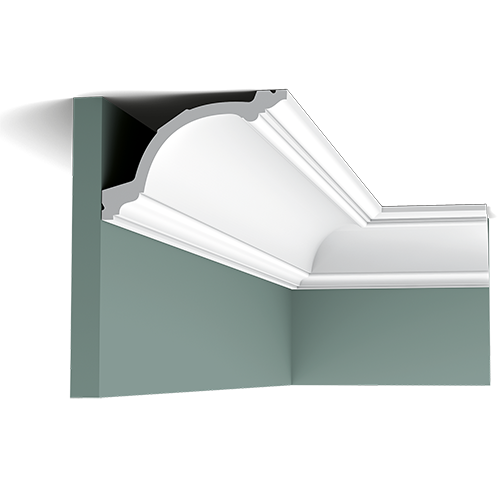 The largest profile in this design range and our largest cornice in stock - size XXL. Inspired by the 1930s, this rounded but austere design of the 'Boat' ensures a lovely interplay of light and shadow on walls and ceilings. 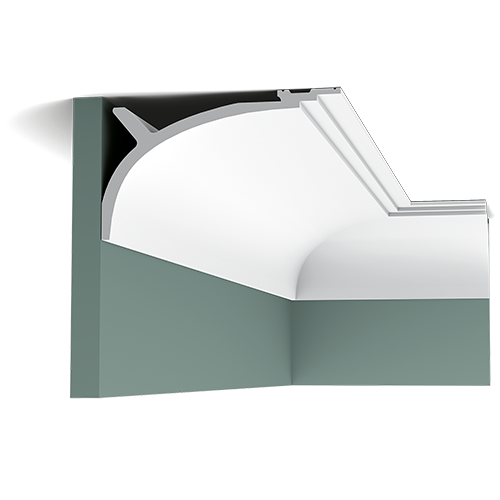 This profile will modernise any interior. With its modern and austere lines, this reference subtlety combines beauty and functionality. 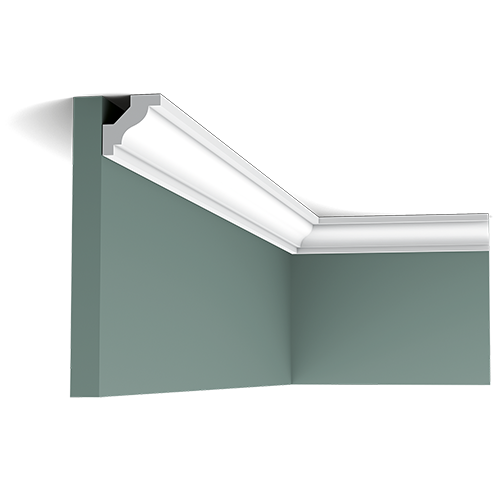 A flat cornice extending accross the ceiling and providing a intriguing floating effect thanks to its recessed shadow line at the back. Check also the references C354 and C355. A timeless piece of art. Big brother to C353. A timeless piece of art. With its modern and austere lines, this reference subtlety combines beauty and functionality. A small flat cornice extending across the ceiling and providing an intriguing floating effect thanks to its recessed shadow line at the back. Small brother to C353 and C354. A timeless piece of art. With its modern and austere lines, this reference subtlety combines beauty and functionality. 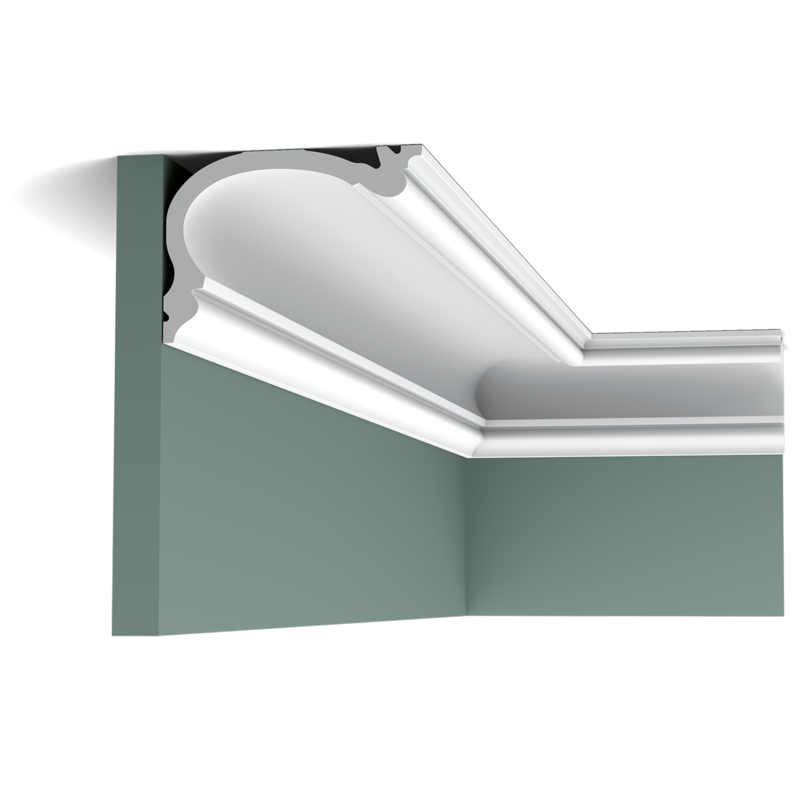 Simple flat cornice with shadow line at the back. A timeless piece of art. With its modern and austere lines, this reference subtlety combines beauty and functionality. Horizontal and vertical lines smoothly merge into each other. 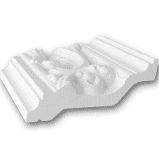 It also features an attractive shadow line. 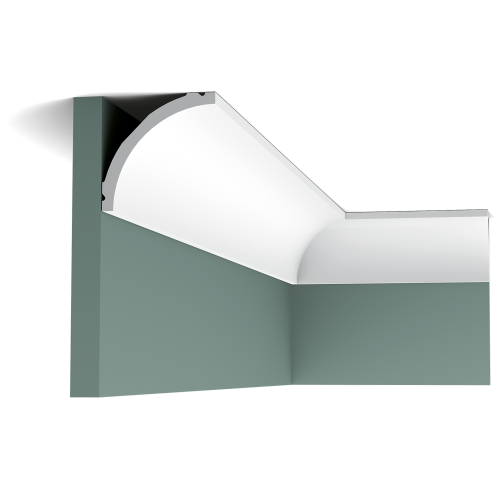 Small flat cornice with shadow line at the back. Check also the C356. A timeless piece of art. 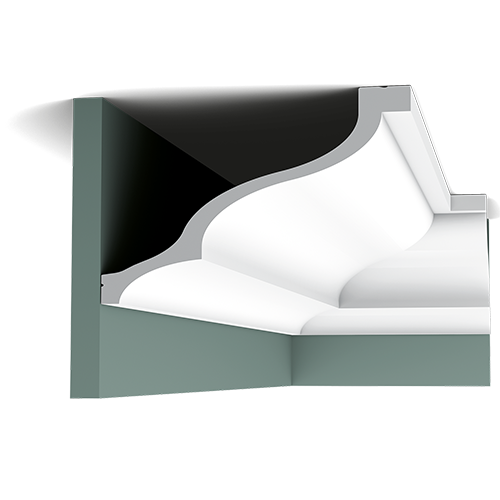 With its modern and austere lines, this reference subtlety combines beauty and functionality. 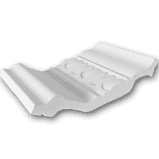 Horizontal and vertical lines smoothly merge into each other. 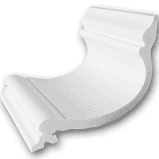 It also features an attractive shadow line. 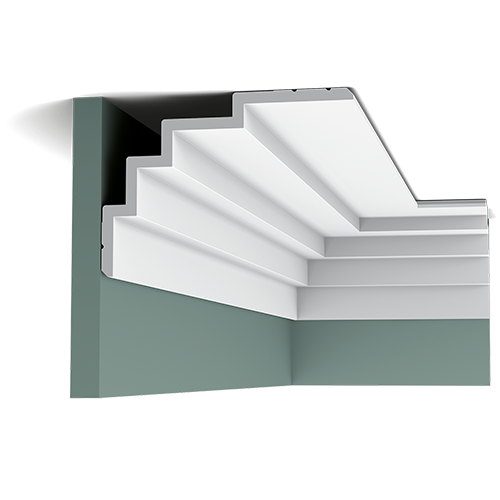 A sleek profile within the Steps range. 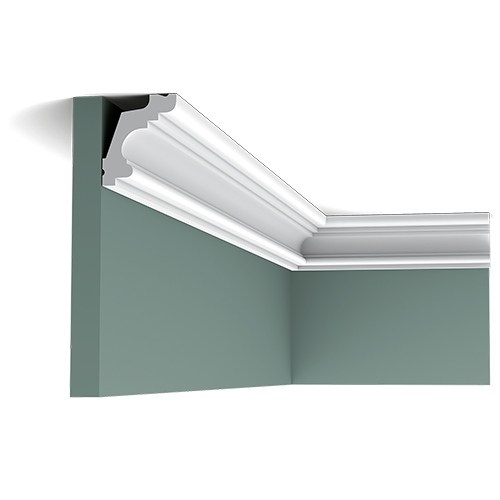 C392 is perfect as a modern cornice. The profile can also be 'reversed' to fit long-side across the ceiling. 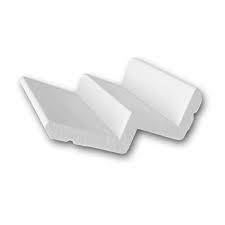 Gently brings depth and texture to rooms. 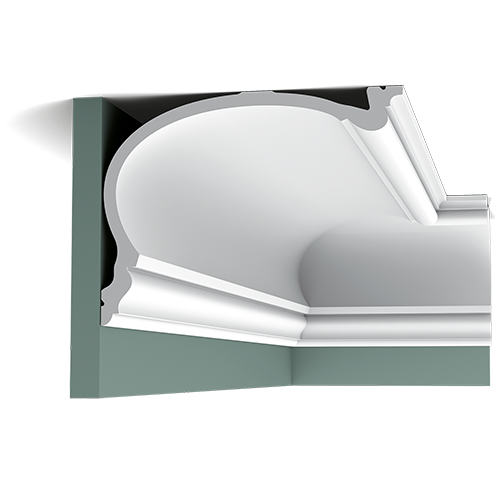 A large classic cornice with dental blocks inspired by Georgian/Edwardian styles. 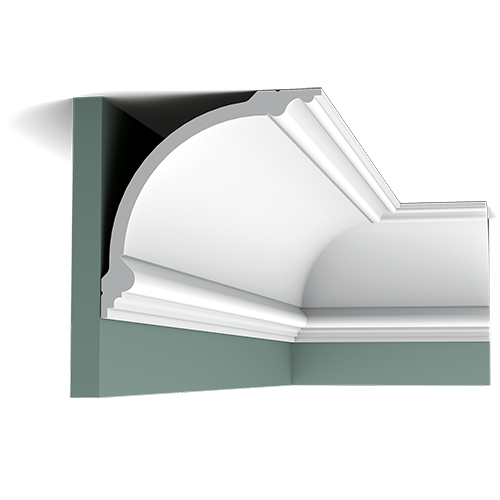 An art deco inspired cornice. 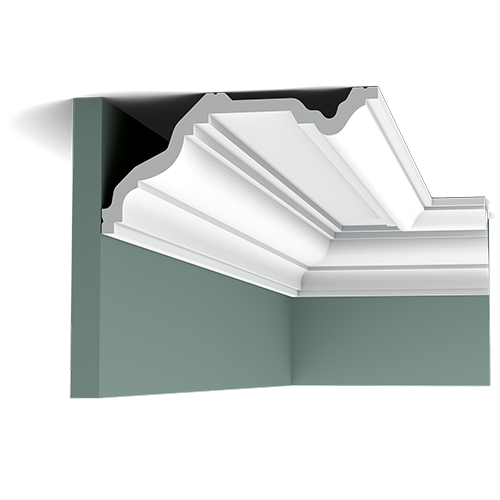 A contemporary cornice for a multitude of applications. 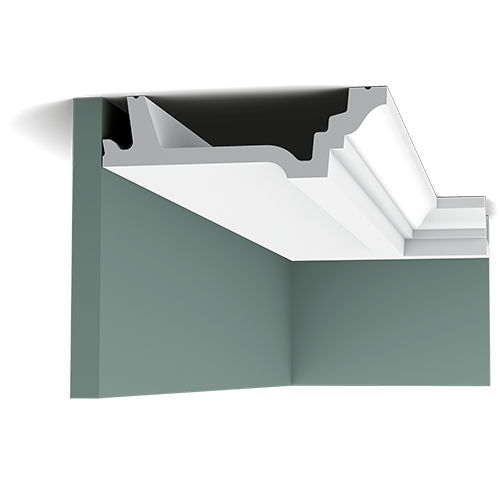 With the additional installation support, this profile can perfectly hide curtain systems. 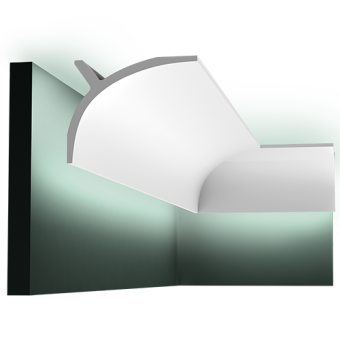 Very large assymetric C-section profile. 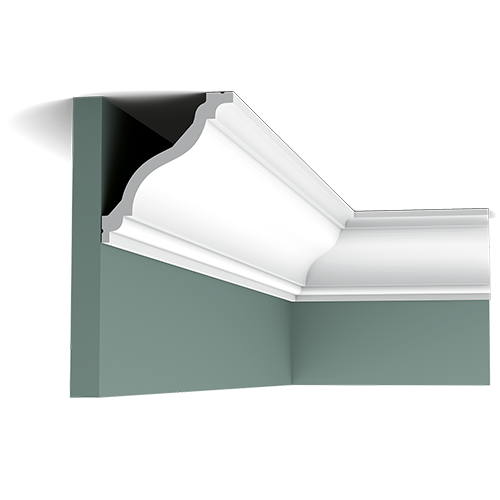 Architect Xavier Donck says the following about this product: This cornice is called a “gorge” and reminds you of old stylish French country houses from the 17th and 18th centuries that have passed the test of time.